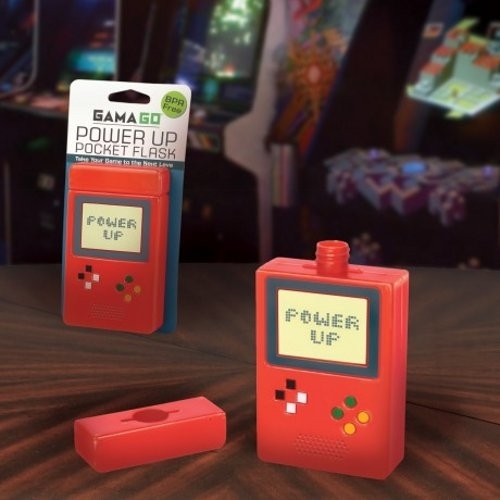 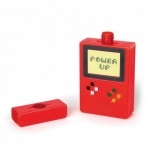 Take your gaming to the next level with this handheld video-game inspired BPA-free plastic flask. 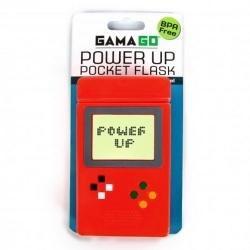 The flask measures 11.5 x 6.5 x 2.5cm and holds approx. 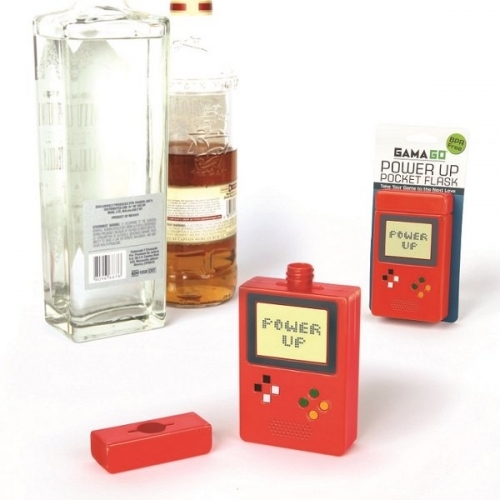 130ml.